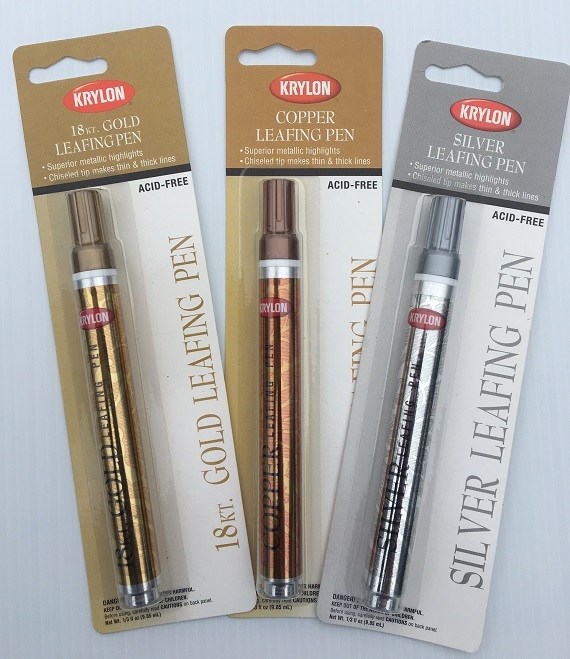 Get the elegance of real precious metal leaf with the Krylon® Leafing Pen. 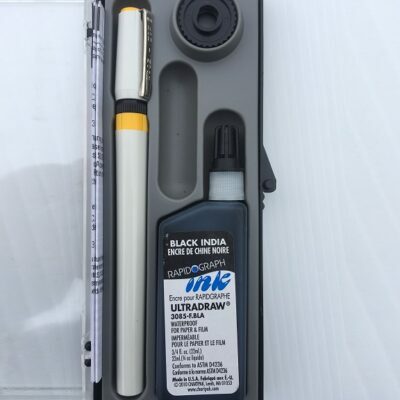 Useful for creating decorative highlights on a variety of surfaces, this premium metallic pen provides a finish that resembles actual metal plating. 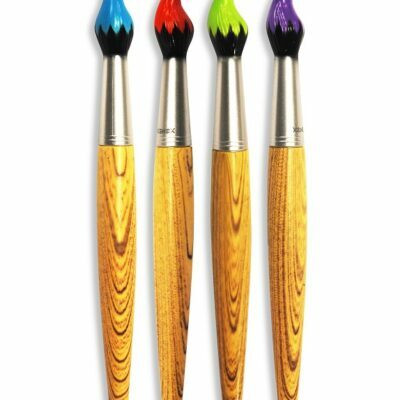 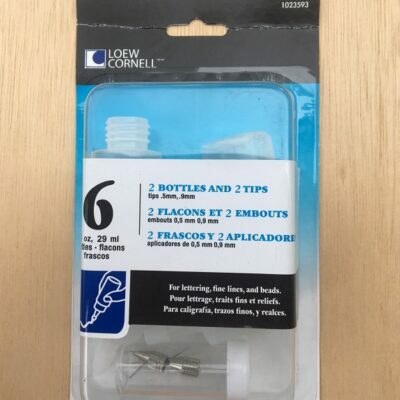 The unique chiseled tip makes both thin and thick lines easily, and the ink will not wash out of shirts and other fabrics and it adds highlights to wood, glass, metal, plastic, craft foam, paper maché, plaster and ceramics.